Need an American Heart Association Certification? Click On the Class You Need for More Information. **Satisfies All Requirements for Students in Medically Related School Programs (such as nursing school, medical and dental school, etc.) 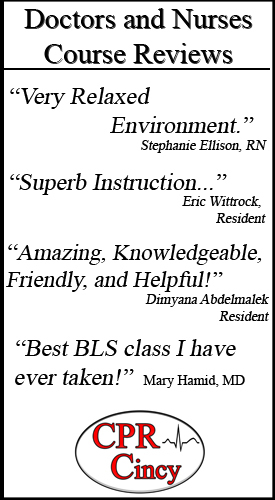 This is the BLS for Healthcare Providers CPR course that is required by medical and healthcare professionals such as nurses, doctors, dentists, dental hygienists, radiologists, paramedics, therapists, etc. This course is for first time students. This course can also be taken by non-healthcare providers to satisfy required CPR certifications such as lifeguards personal trainers. This course is for those who need to Renew their BLS for Healthcare Providers card. This card needs to be renewed every 2 years. 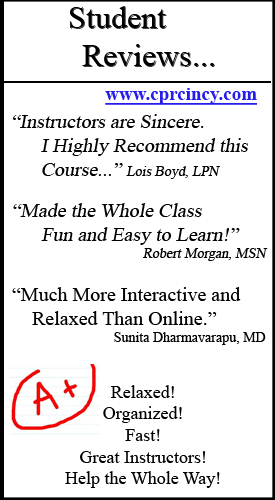 This course is the Update ACLS course. You must have a current ACLS certification to be eligible for this class, or else you must take the First Time ACLS class; see below. This course is the Update PALS course. is an advanced life support course revolving around a pediatric crisis. Specialized nurses, physicians, paramedics, and all other healthcare providers who must develop and enhance their pediatric assessment skills need to be PALS certified. You will learn and practice identifying the onset of shock, as well as respiratory and cardiovascular emergencies in children and infants. 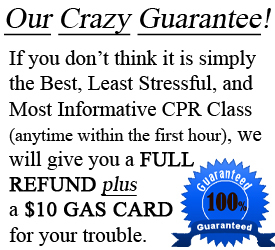 CPR for Teachers, Trainers, Public, etc. This class is for Personal Trainers, Coaches, Teachers, Life Guards, Parents, Baby Sitters, Home Care, Hotels, Restaurants, Security, and anyone else who want to be certified in CPR with AED Training for adults, children, and infants. 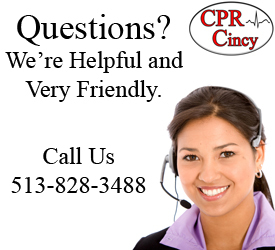 HeartSaver® CPR is for people who do not have a medical background. The Heartsaver® First Aid and CPR class will teach students the essential skills and knowledge required to manage emergencies until advanced medical personal arrives. This American Heart Association training course can be life-saving in critical situations. 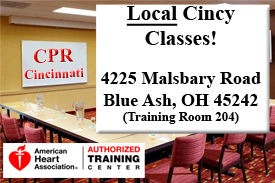 © 2014 CPR Cincinnati | BLS, ACLS & PALS Classes | CPR Certification All rights reserved.